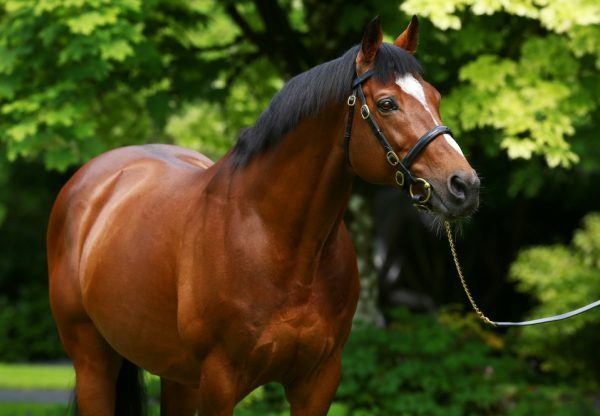 Five days after his amazing 1-2-3 in the G1 Prix de l’Arc de Triomphe, Galileo had to settle for a 1-2 from his two runners in the G1 Fillies’ Mile at Newmarket on Friday. 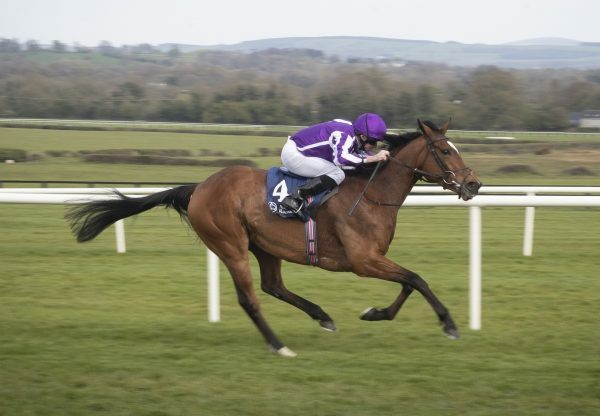 The Aidan O’Brien-trained Rhododendron (2f Galileo-Halfway To Heaven, by Pivotal) came home clear of her stablemate Hydrangea (2f Galileo-Beauty Is Truth, by Pivotal) in good style and both fillies look exciting prospects. 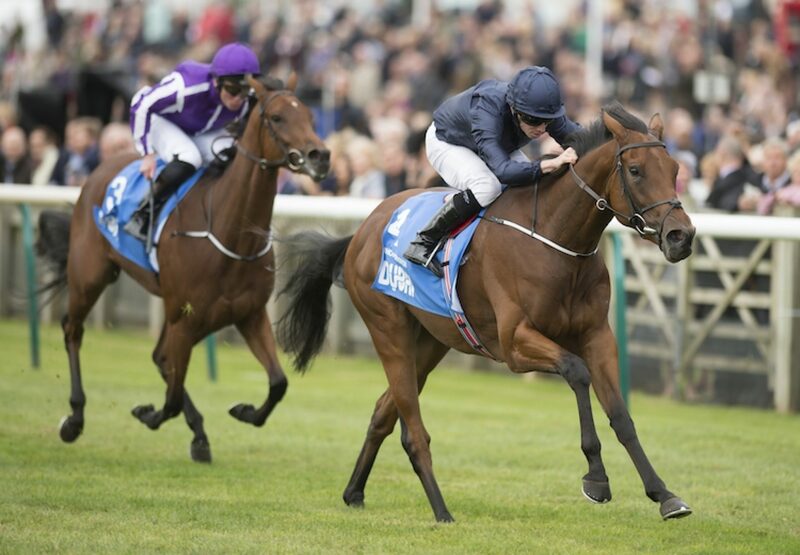 “She’s a very good filly and we thought she would like the step up to a mile,” O’Brien said of the winner. 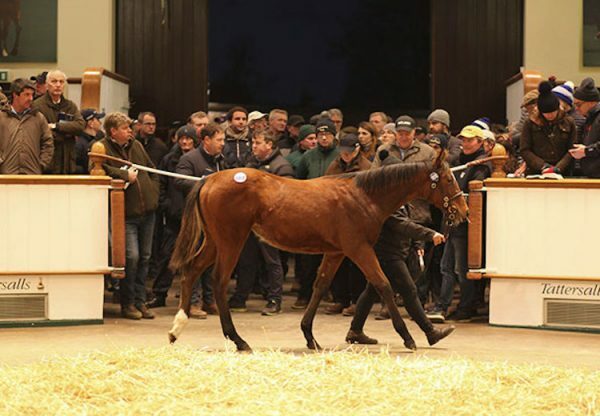 “They are both very high-class fillies by Galileo out of good mares. We knew they were progressing, it was just a matter of what rate they would progress at. The lads will talk about whether that’s it for the year. But both fillies are in a good place and healthy and happy at the moment. 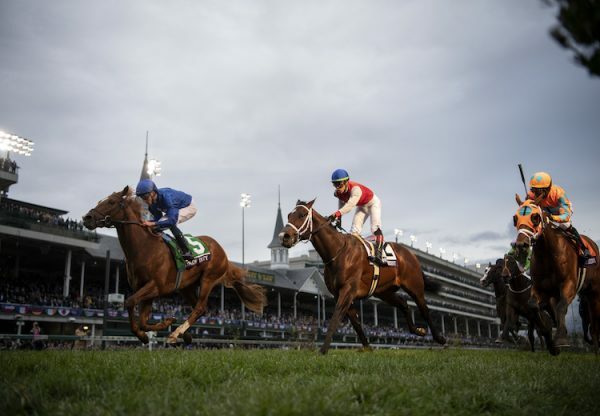 The Breeders’ Cup would be an option if that’s what they want to do.” Winning rider Ryan Moore added: “She travelled beautifully into the race. She didn’t have to work to get to the front, she’s won very easily. I asked her to go through the gears and she did it very smoothly. She has done that like a filly with an awful lot of class. Aidan has always held her in the highest regard.” It was a third Fillies’ Mile in a row for Galileo following Minding (3f Galileo-Lillie Langtry, by Danehill Dancer) last season and Together Forever (4f Galileo-Green Room, by Theatrical) the previous year.